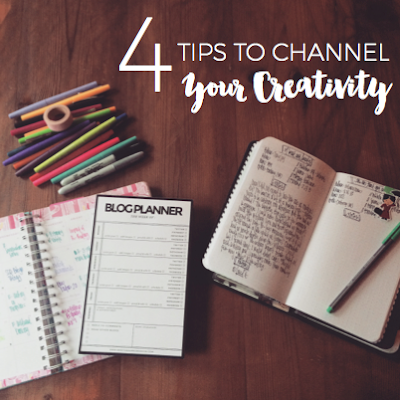 While working on my post about my favorite planning tools, I had the idea to write about channeling your creativity. I was feeling inspired and full of post ideas, especially in the beginning of the year, and this was one of my favorites. I liked exploring the steps that have helped me become a more creative blogger! I wanted to write a few personal posts this year, and this one was my first. I went to the beach for a week with my best friend this year, and I came home thinking a lot about friendship. 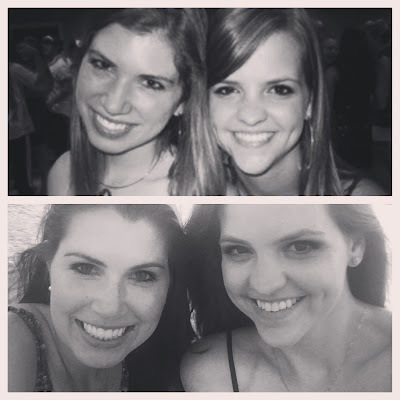 Writing about the journey that led to my friendship with Lauren was cathartic - and reminded me of just how thankful I am for her! This was another one of my attempts at being a little more personal on the blog. I realized that music is intrinsically linked to so many of my memories. I can turn on certain albums or songs and instantly be transported to different periods of my life. So, I shared fifteen songs and the memories they're associated with. And this was my final personal post of the year - about meeting and falling in love with my husband - to celebrate our wedding anniversary! Of all of my discussion-y posts this year, I think this one was my favorite to write. I'm so thankful for Nick, and I loved revisiting our history. I can't wait for many more years with him! I knew I wanted to include at least one Top Ten Tuesday post among my favorites, and this one was the winner! 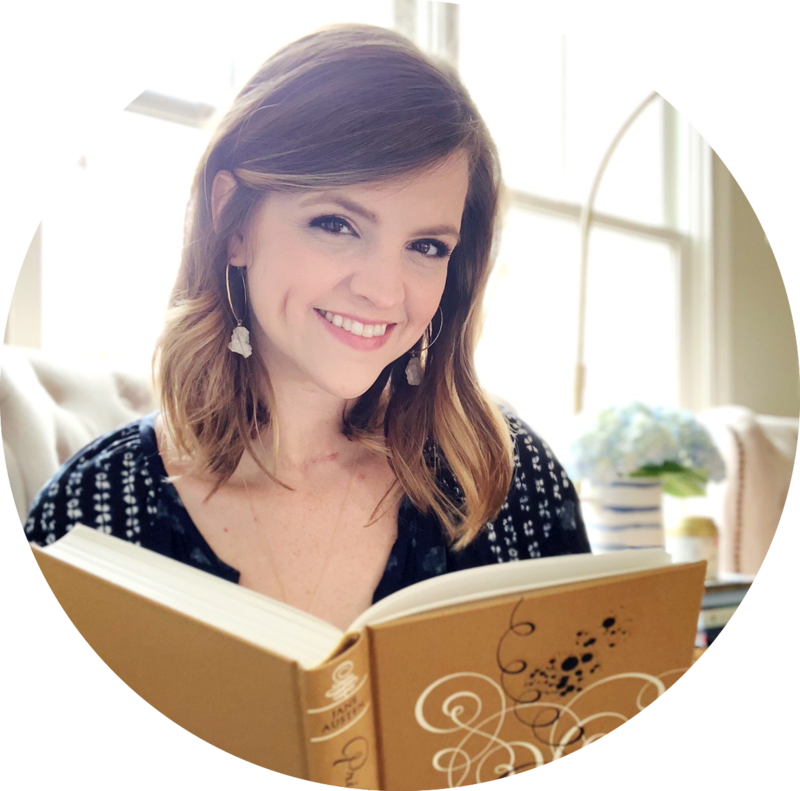 I loved talking about my favorite types of romances, the feelings they evoke, the moments that make me swoon and pairing each one with the perfect gif. What can I say? I'm a sucker for love stories! I wanted to start a new feature this year, and I was so excited when I ended up with Tune in Tonight. I loved all of the movies and TV shows that I talked about this year, but I definitely had the most fun obsessing over Alias. It inspired me to rewatch all five seasons - and sparked so many discussions with fellow fans on Twitter! 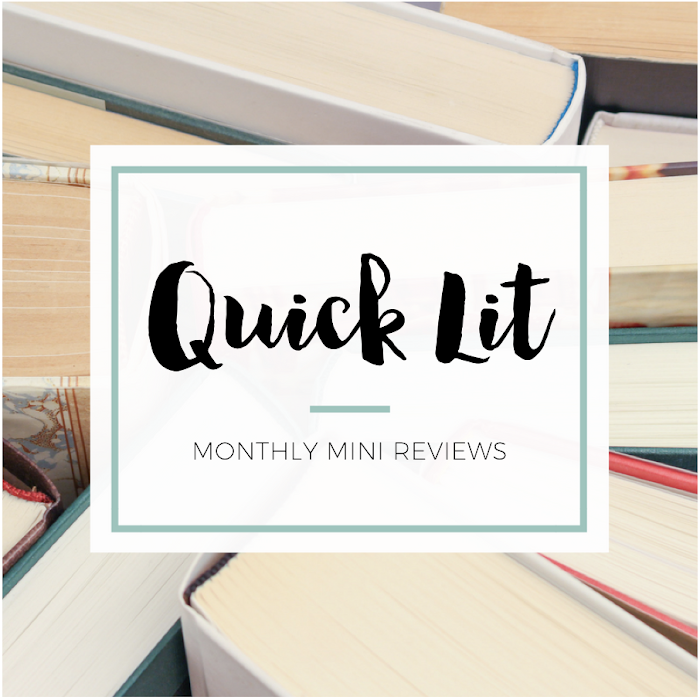 While I enjoy writing seasonal So Obsessed With posts filled with things I'm currently loving, I was excited to introduce mini editions this year. I've only written three so far, but I have some more in the work. My favorite was definitely my post about The Folio Society because I want to get everyone hooked on these gorgeous editions. Alexa from Alexa Loves Books and I were talking at the end of last year about our book buying and reading habits. 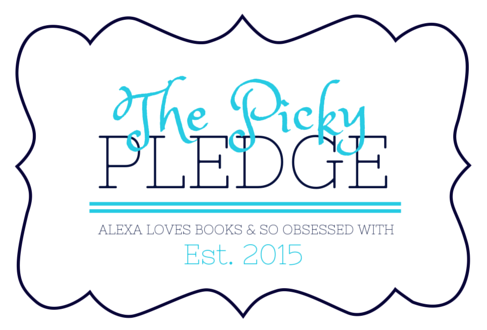 We both wanted to make changes for the better, and The Picky Pledge was the result! Of all the check-ins and discussion posts we wrote, my favorite was the post that prompted it all - My 2014 Reading Stats. I co-hosted several events this year, but this one holds a very special place in my heart! I loved celebrating my all-time favorite series with Alexa from Alexa Loves Books and Rachel from Hello, Chelly. 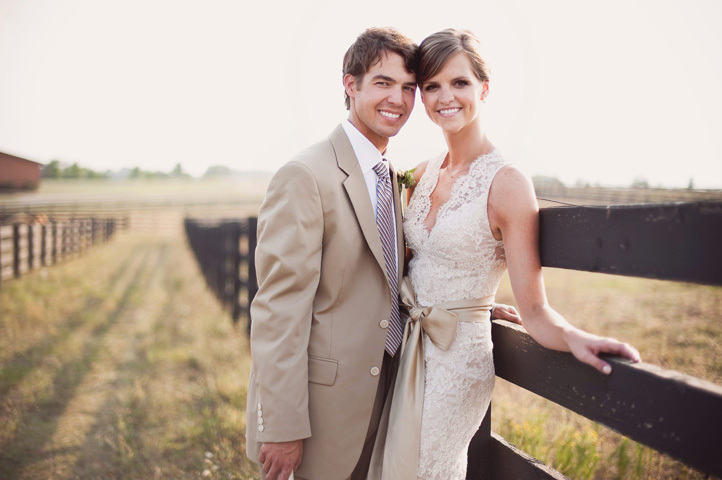 My favorite post was the one I wrote about Anne and Gilbert's love story and what it taught me about relationships. 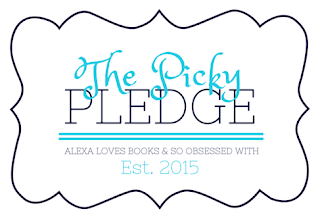 With the explosion of book tags around the blogosphere, it seemed only fitting to create one for my favorite fantasy series with the blogger who introduced me to them in the first place - Alexa from Alexa Loves Books! 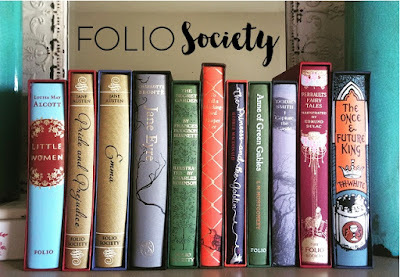 I think I liked this post so much because I felt like we nailed the categories and had the best time collaborating! It's kind of hilarious/awesome that I'm involved in all of your collaborative posts ;) But seriously, I LOVE working on things with you! We always have SO much fun figuring it all out from start to finish <3 I also really love all the other posts you've highlighted here, especially the personal ones! I hope your stats for this year reflect your pickness with buying books. I failed at not buying a lot of books this year, so I'm hoping to read off my shelf a lot this year. I love Modern Mrs Darcy also! I am so glad I found your blog this year. I love what I see so far.